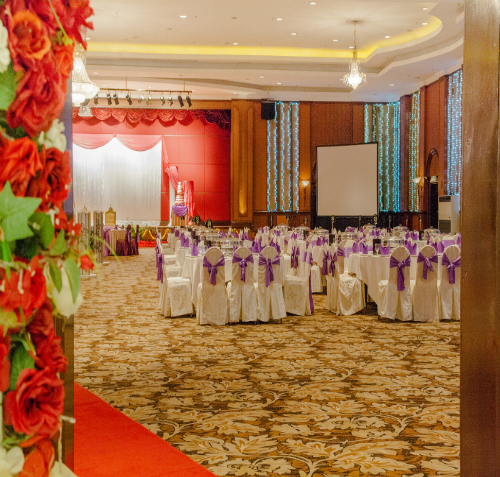 Our stunning ballroom is a sight to behold. 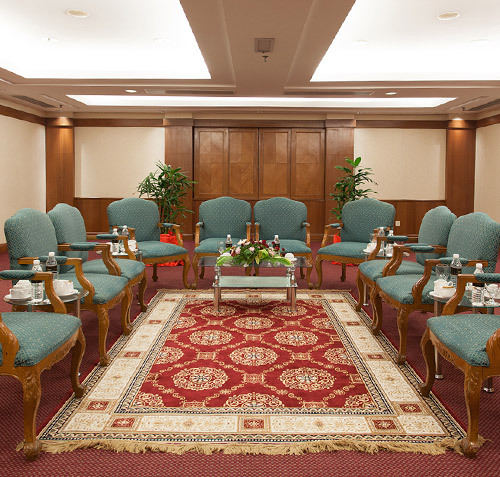 With no pillars and an exceptionally high ceiling, it can seat up to 900 guests for round table dining. 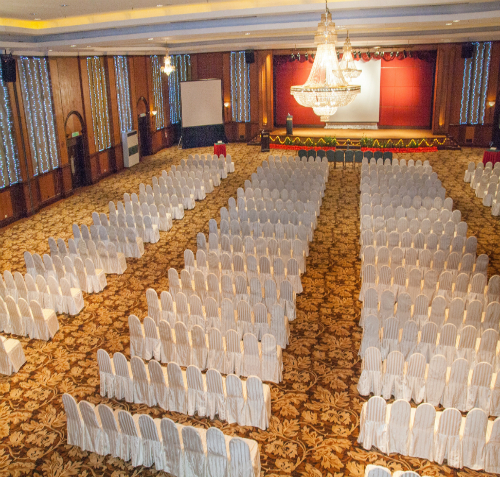 So whether you dream of a fairytale wedding or the best ever sales convention, there’s no place like the Summit Hotel Grand Ballroom. 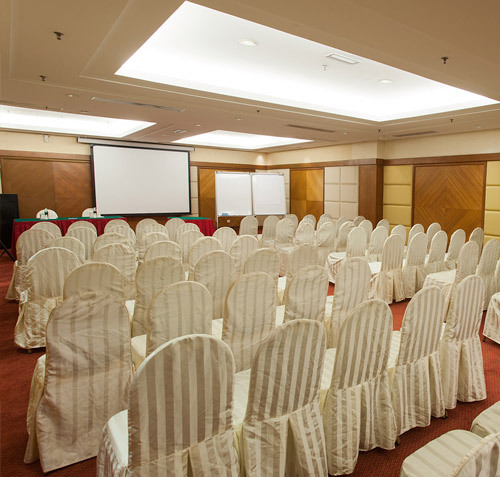 Our Pahlawan rooms are ideal for a wide range of events, with full facilities and the support of our experienced staff to fulfil all your needs. 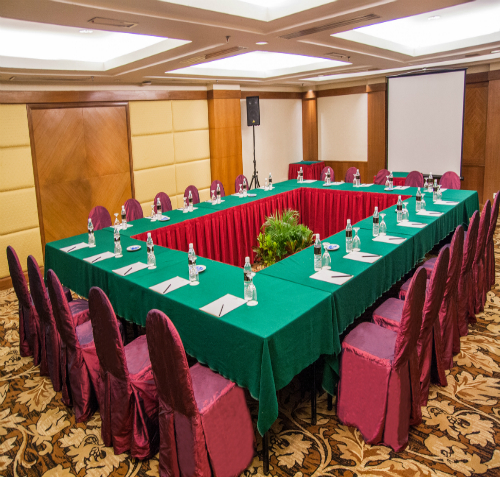 Our Summit Hotel functions rooms can be transformed into fully confidential or discreet meeting places, whether they’re for a sensitive business occasion or a reserved family gathering. If you want to close a sale, half of the effort is simply in choosing the right location. The same applies in creating the right impression for your prospective clients, investors or employees. There’s no better way to motivate your company staff than a day away from office. 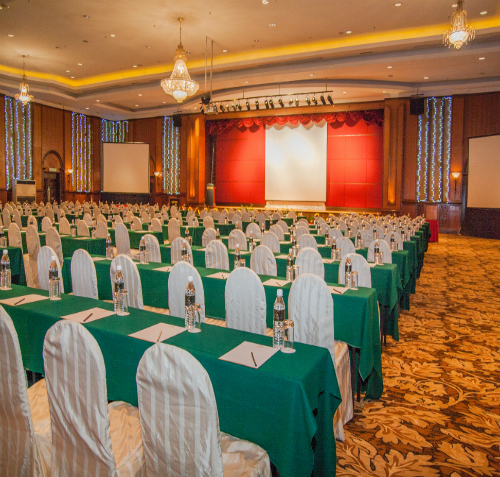 Summit Hotel is the ideal destination for corporate getaways or conferences. 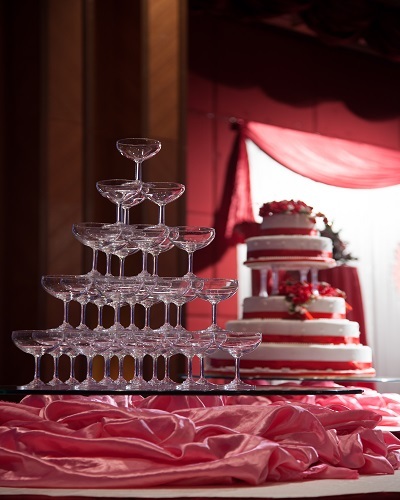 Our talented team of planners and organisers go to great lengths to make your event unforgettable. We have assembled some of the brightest talents with extensive experiences in event management, hospitality and service industry. 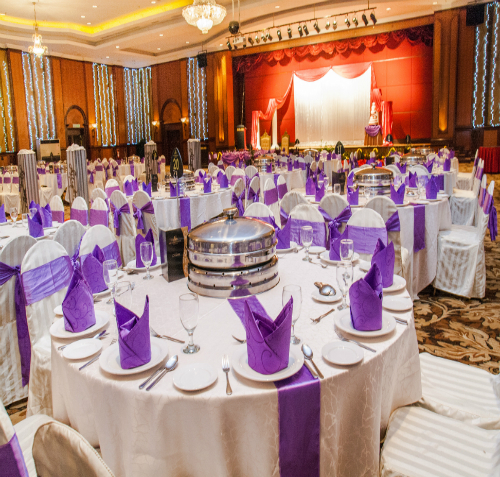 Rest assured, we’re fully committed to realising your dream event and occasion.